Showing: 71,651 recipes : on page 158 of 1991. 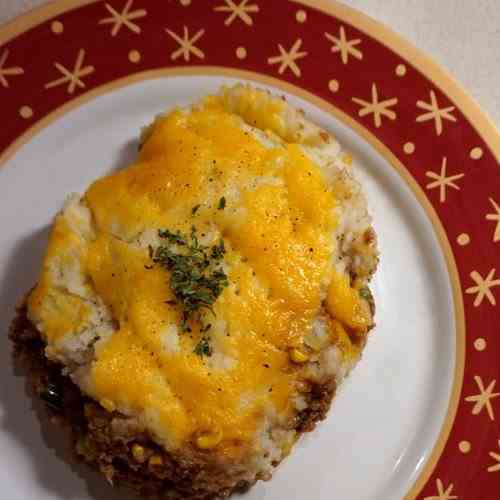 A layer of ground crumbles and vegetables, a layer of mashed potatoes, and a layer of melted cheddar cheese. It looks as good as it tasted. 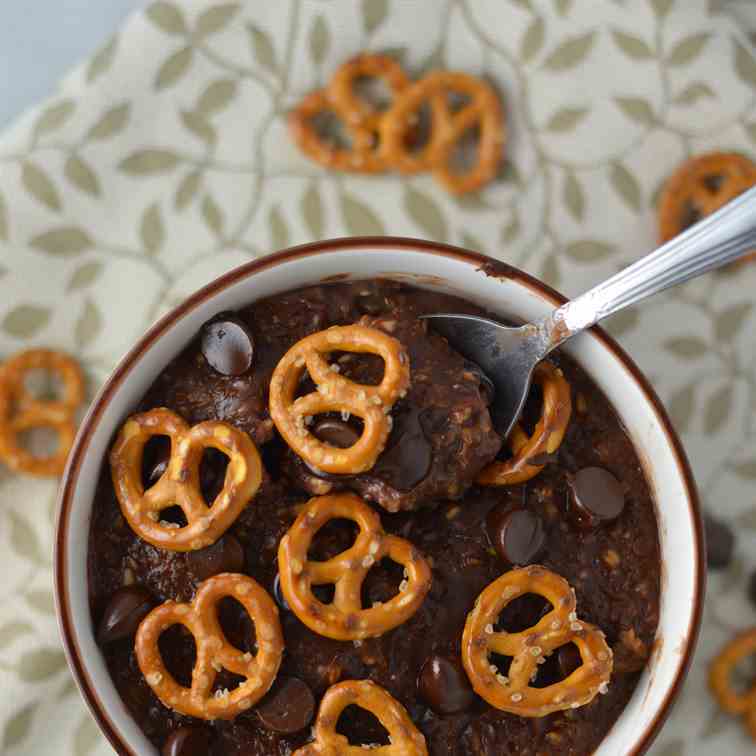 Pretzel Topped Brownie Oatmeal recipe is a quick and easy breakfast idea to keep you full until lunch. 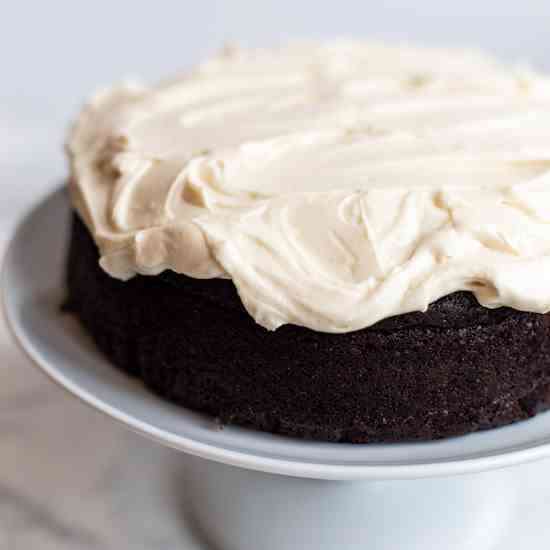 So rich and decadent, it feels like dessert without the guilt. 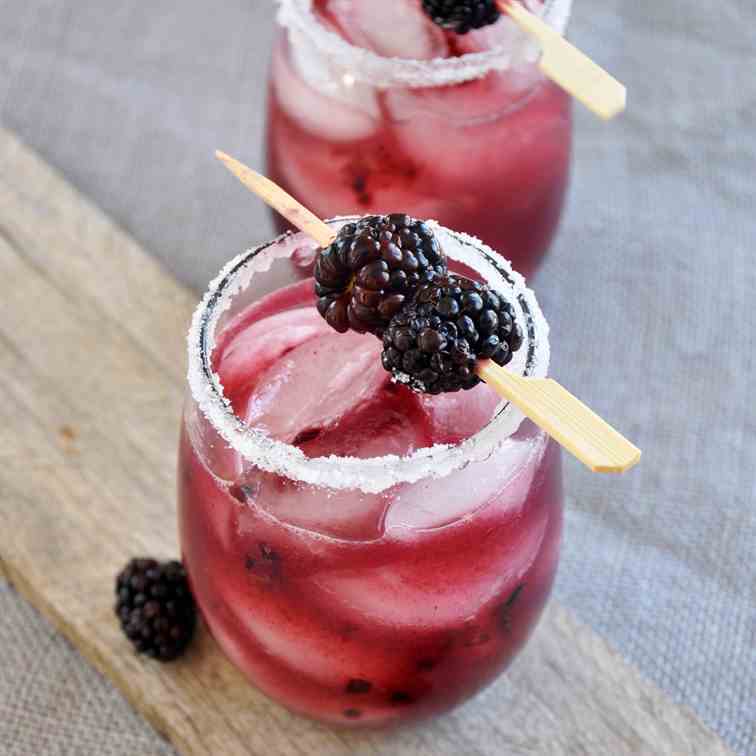 This Black Dog Cocktail combines blackberry and grapefruit to make a wonderfully tasty drink. 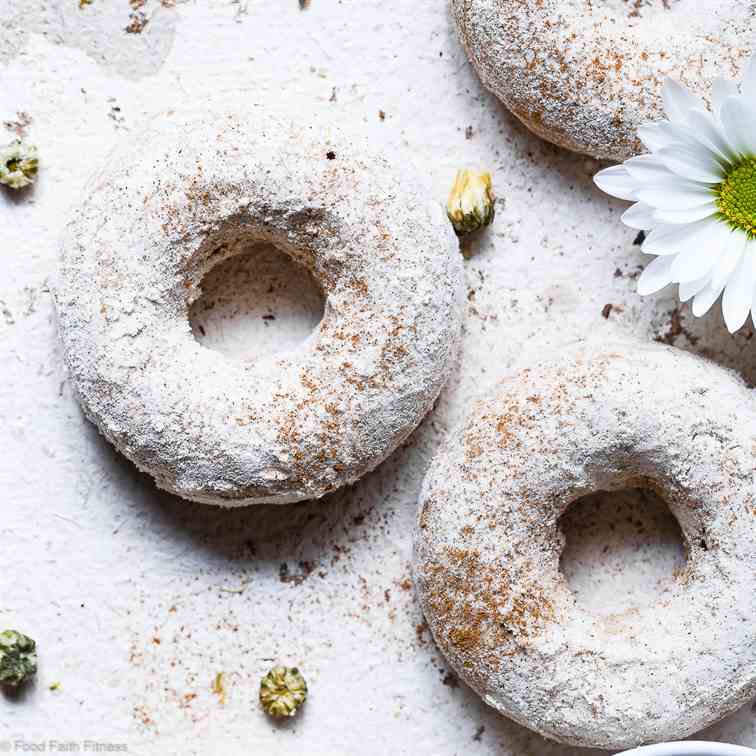 Baked Cinnamon Protein Donuts -SO soft and fluffy! 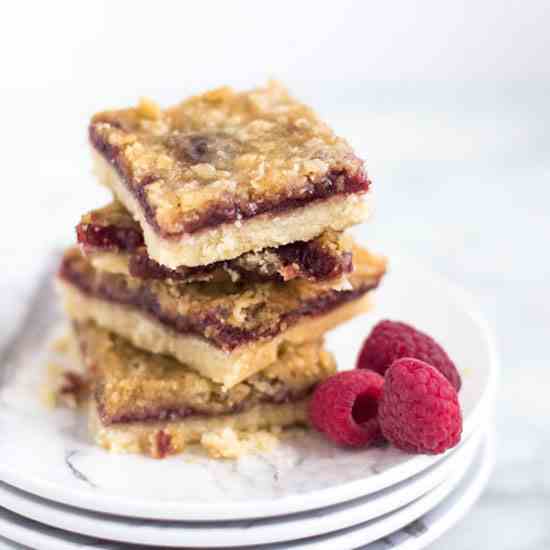 Secretly protein packed and gluten/dairy free! 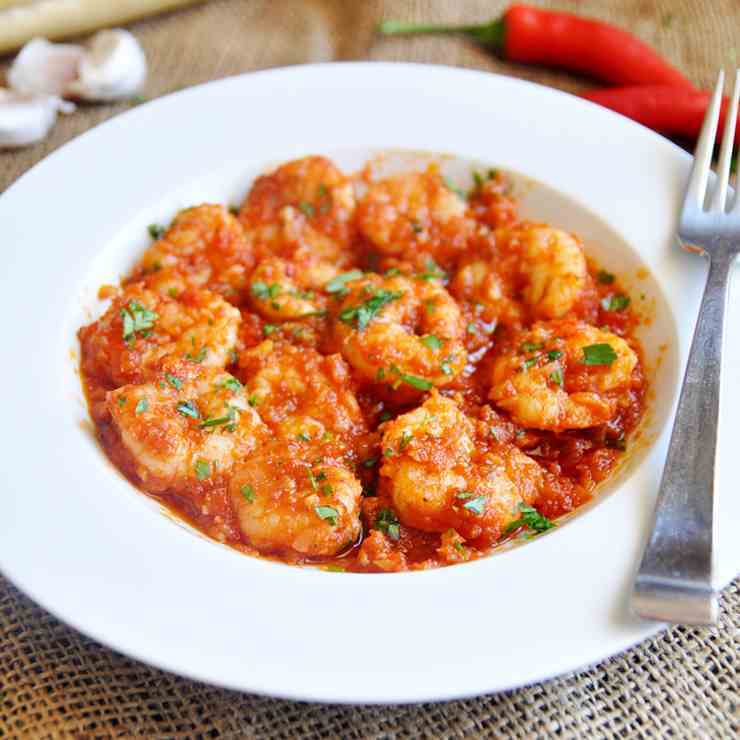 Healthy comfort food at its yummiest! Bacon Wrapped Sweet 'n Sticky Stuffed Chicken - Tastes like bacon wrapped water chestnuts in a healthy, whole30, paleo & sugar free dinner! 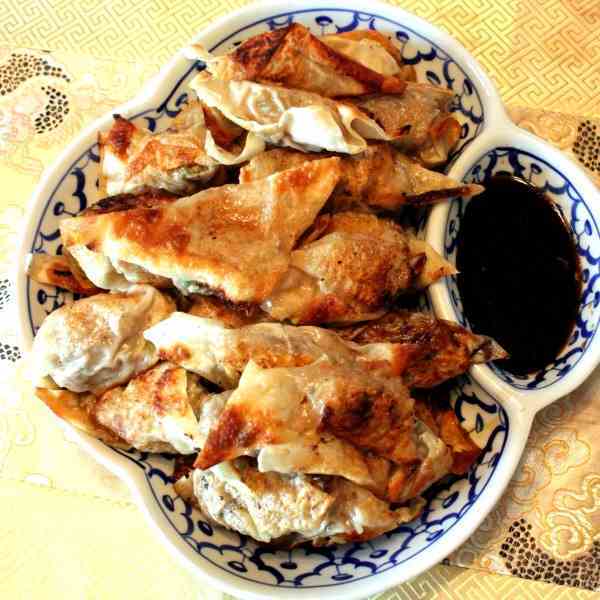 These dumplings are very simple. Just spring-onions and pork, of course with some seasoning and sauces added. 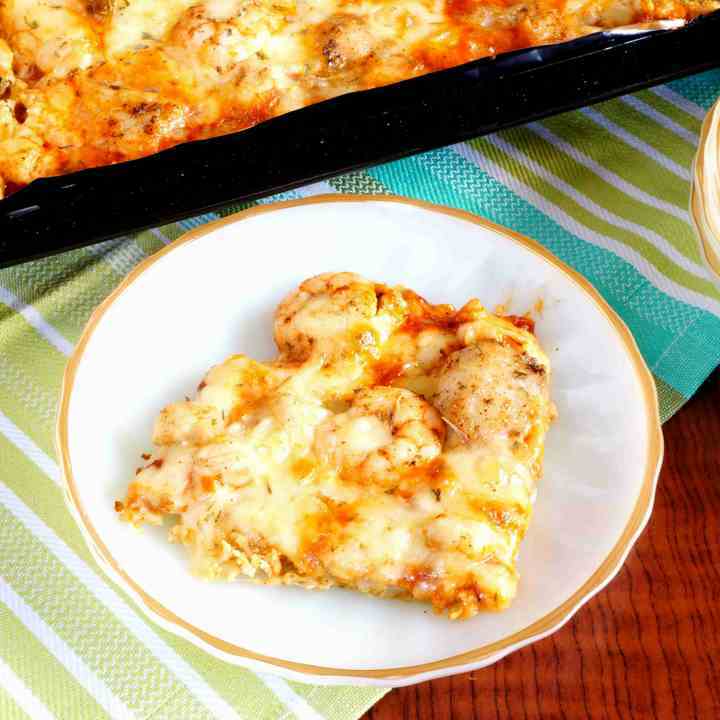 My Kids Favorite Casserole is an easy, quick and tasty casserole that can be whipped together in minutes. 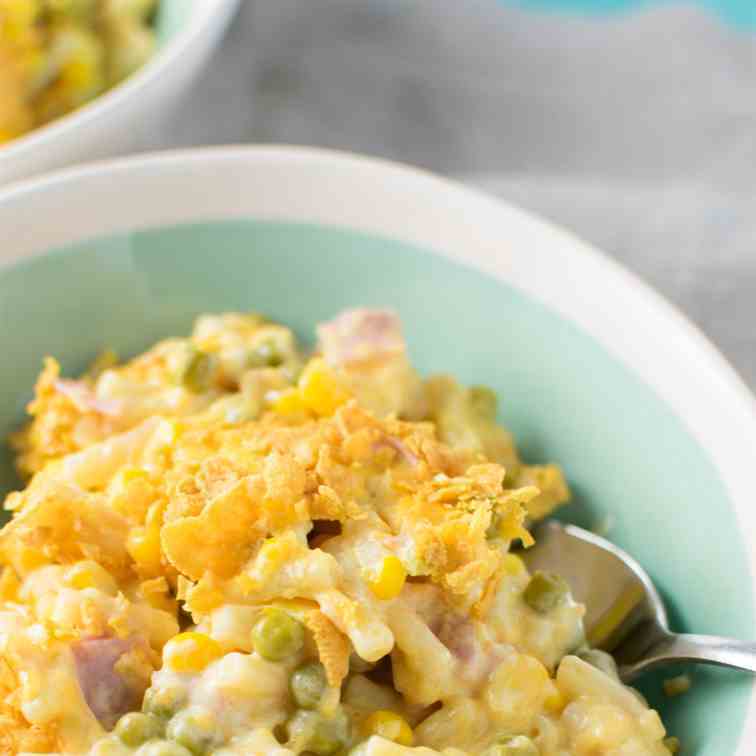 Make sure to try this out on your picky eaters! 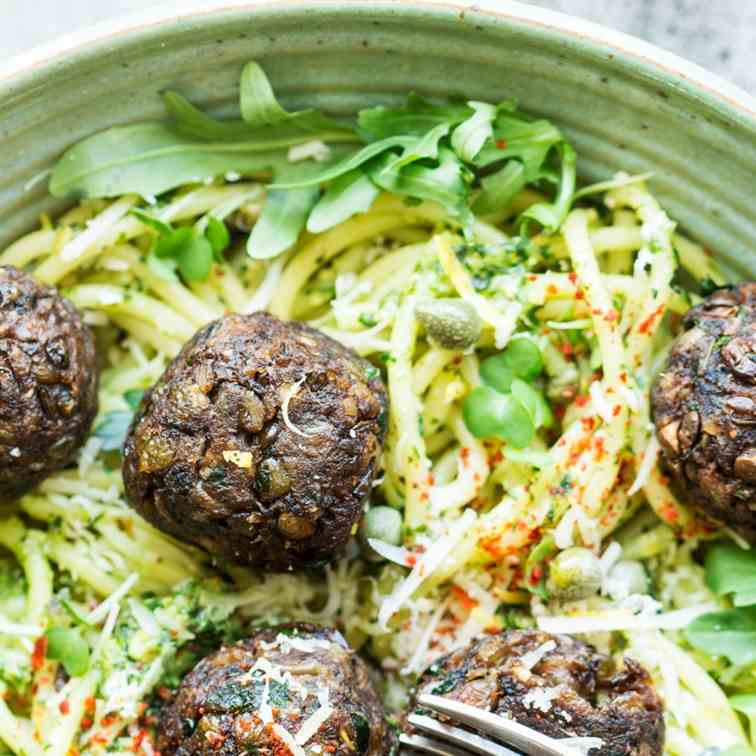 These vegan meatballs with lentils and mushrooms make a delicious and filling, yet health-promoting lunch. 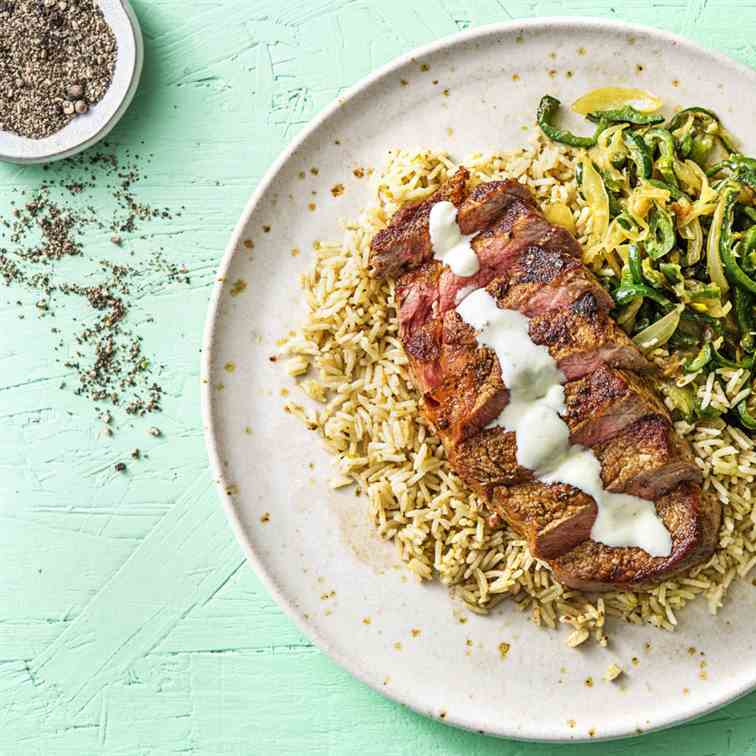 Their meaty texture and umami flavour are bound to impress vegans and non-vegans alike. 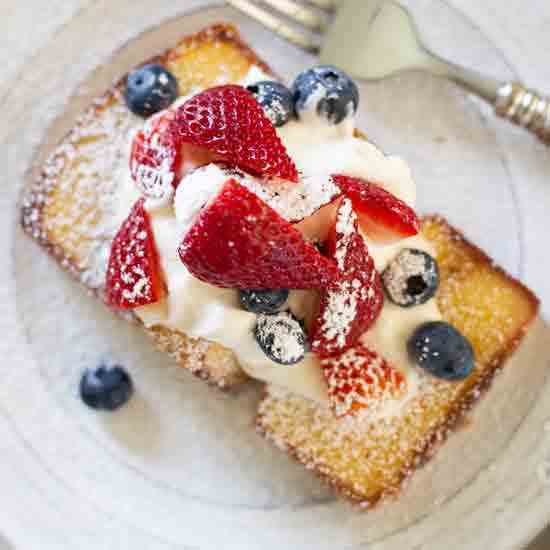 Naturally gluten-free too! 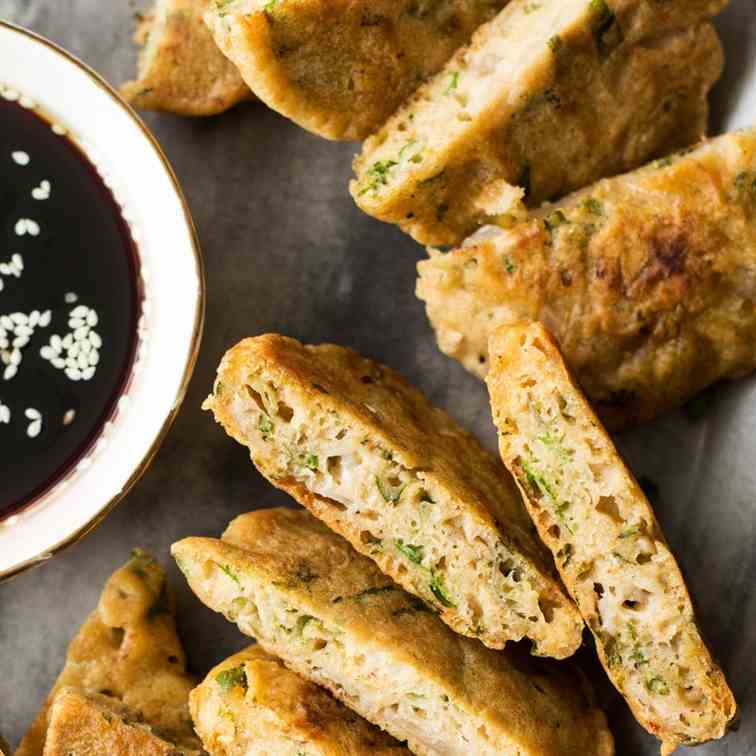 Vegan kimchi pancakes are very easy and quick to make, deliciously fluffy and full of umami. 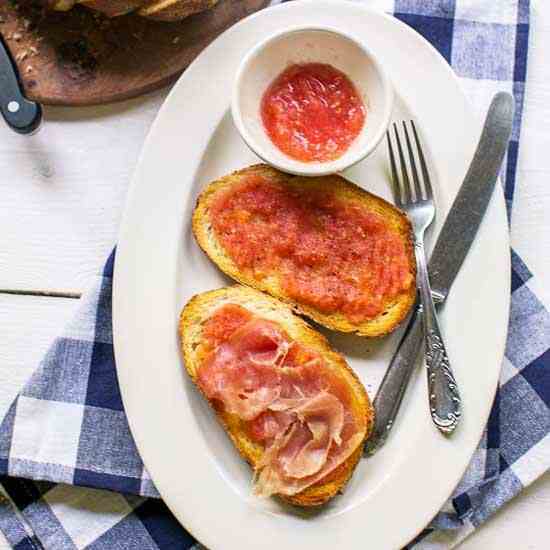 They go super well with a simple dipping sauce and can be enjoyed hot or cold. Gluten-free. 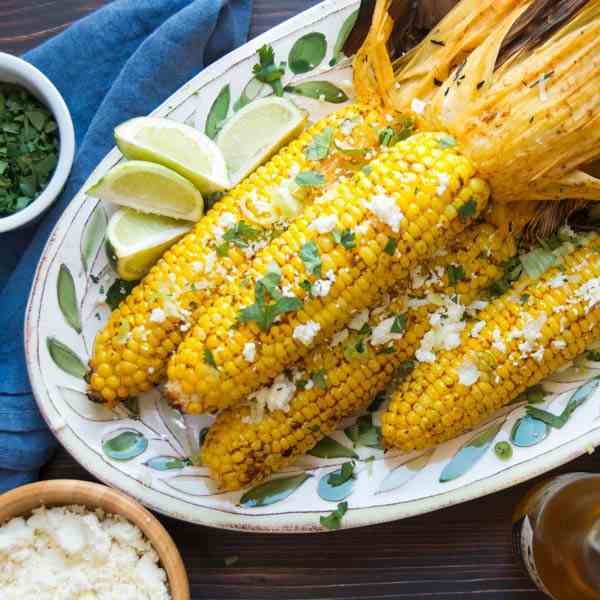 If you like grilled corn, you'll love this Chipotle Lime Grilled Corn with all the toppings. 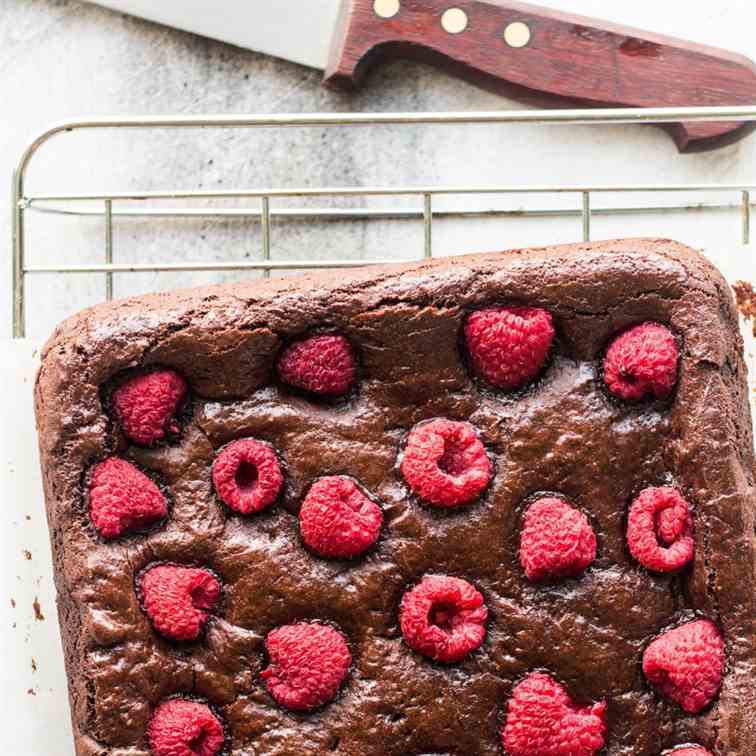 These vegan raspberry brownies are guaranteed to seduce you immediately due to their perfectly crackly tops and moist, gooey interior. 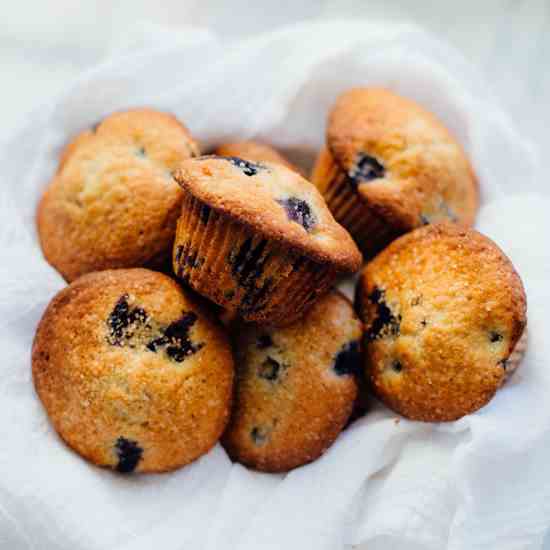 Not only are they egg-free and dairy-free, but they are gluten-free to boot. 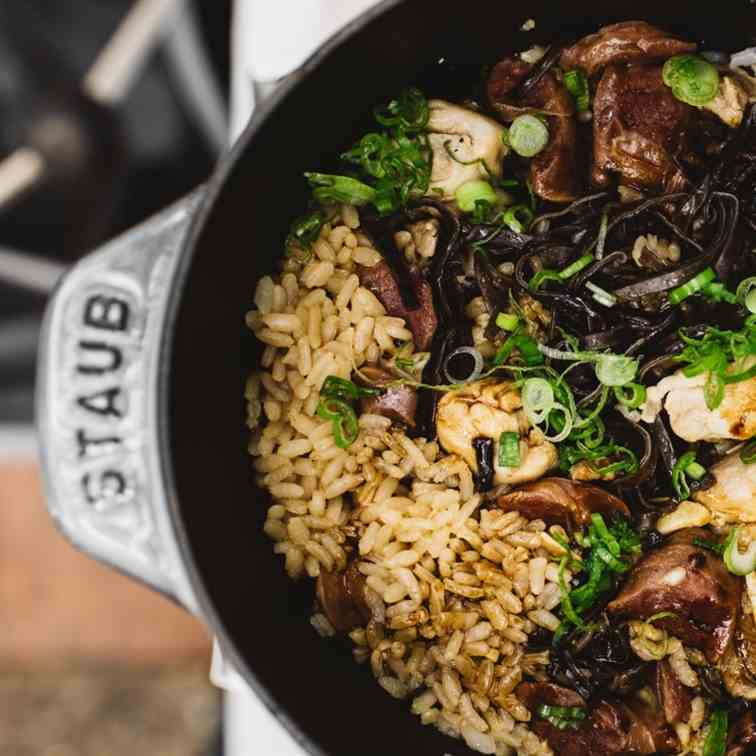 Gear up for camping season with this camp-friendly claypot chicken rice. 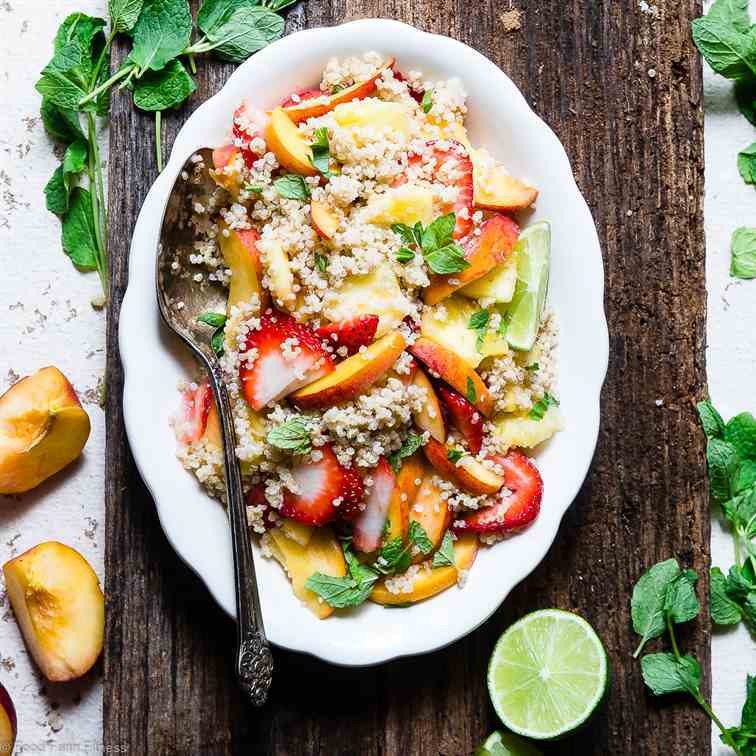 Prep everything at home, bring it all in a cooler and you've got yourself the most satisfying meal, right by the campfire. 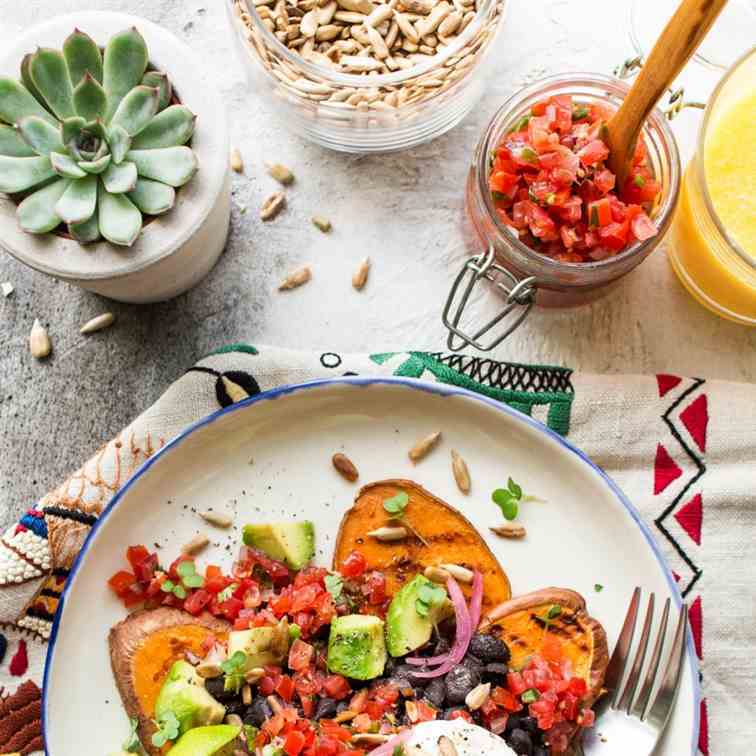 These simple Mexican beans on sweet potato toast (or regular toast if gluten isn't your enemy) make for a delicious plant-based breakfast or brunch. 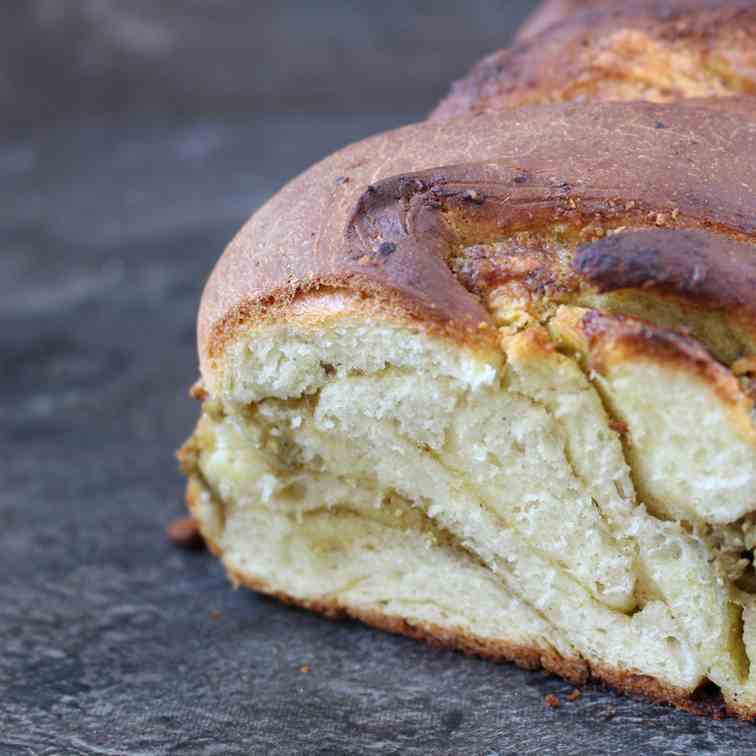 Great for batch cooking, full of flavour and texture, plus gluten-free too. 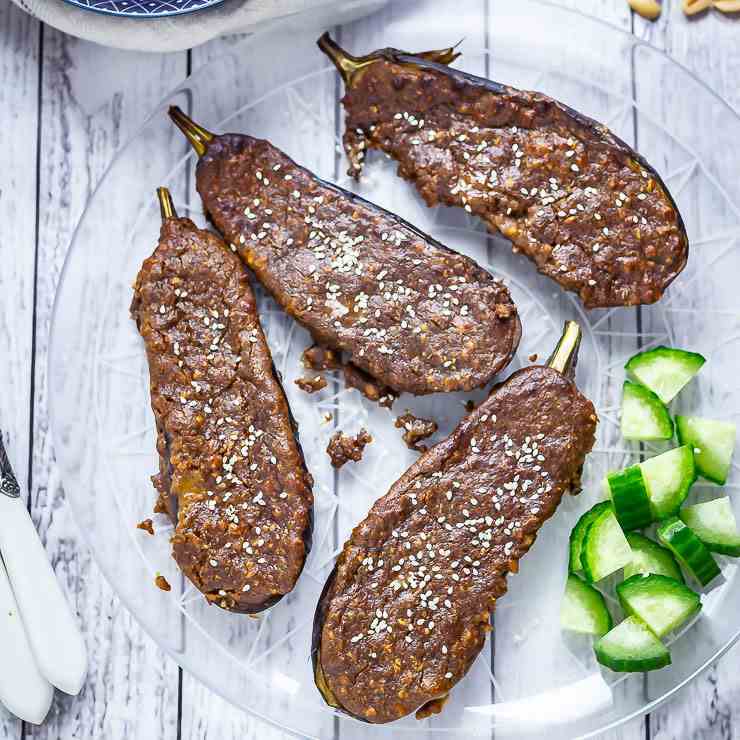 This roasted aubergine topped with a creamy satay sauce is your new favourite vegetarian dinner! 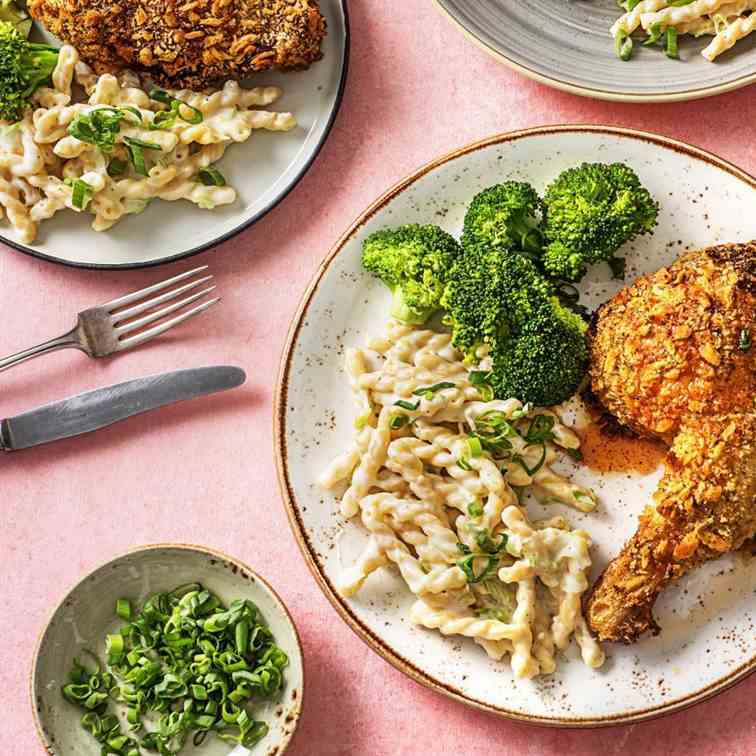 Quick enough for a weeknight but impressive enough that you could serve it to your fanciest of friends. Biryani is an appetizing recipe, that makes our day. We can make different types of biryani recipes. 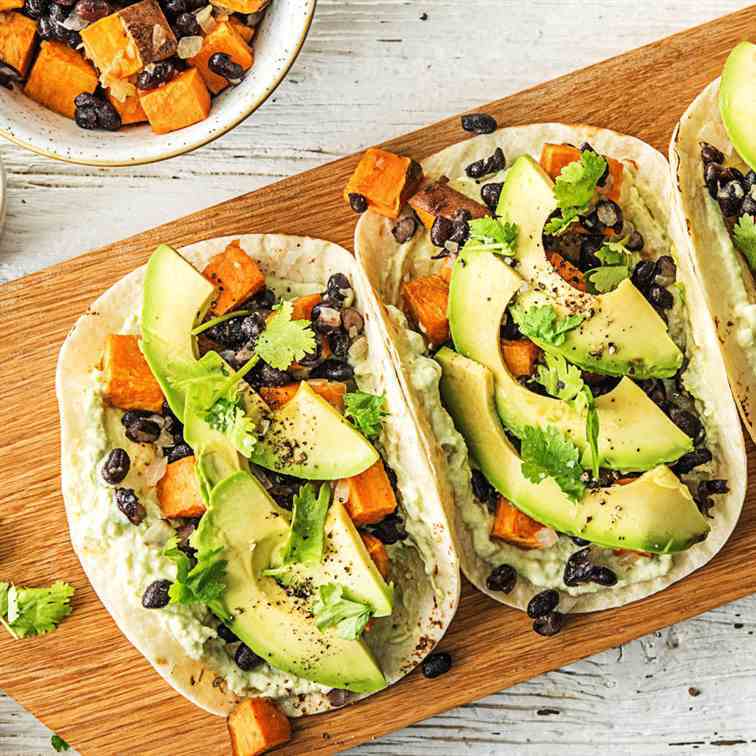 All are having a unique style of cooking and unique taste. Here, I come up with veg dum biryani recipe. Here, cooking under steam (dum), gives unique flavour to the recipe. 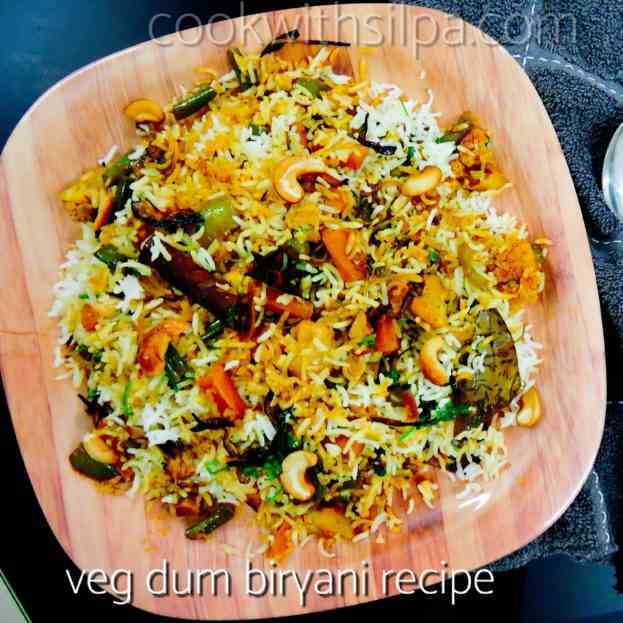 In the preparation of veg dum biryani recipe, we can give dum to half boiled rice (cook with raw spices) with vegetables masala mixture (that contains spice powders). 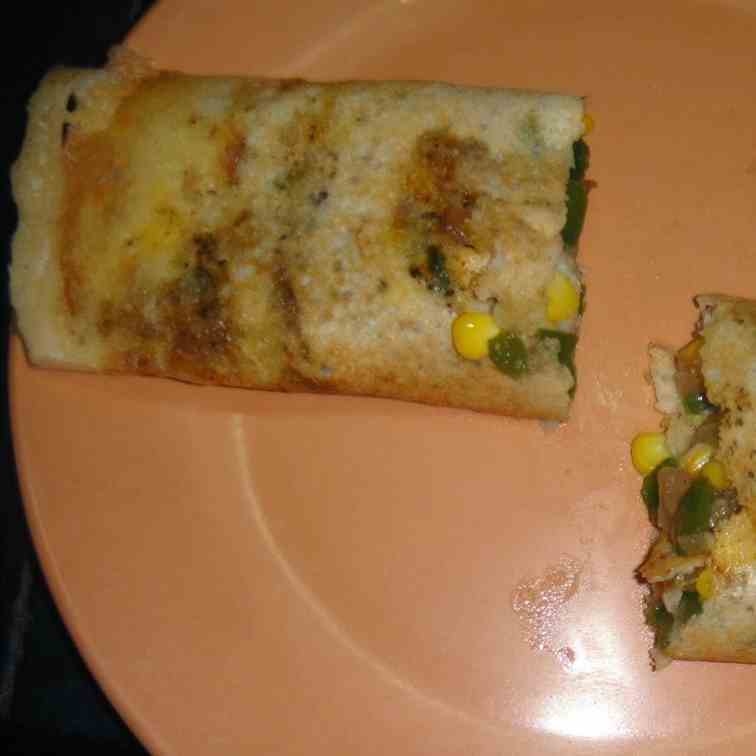 The best part is that the Corn Dosa can be made in no time at all, as it requires no soaking or fermentation and grinding time is also very less. It will be loved by all, especially kids! 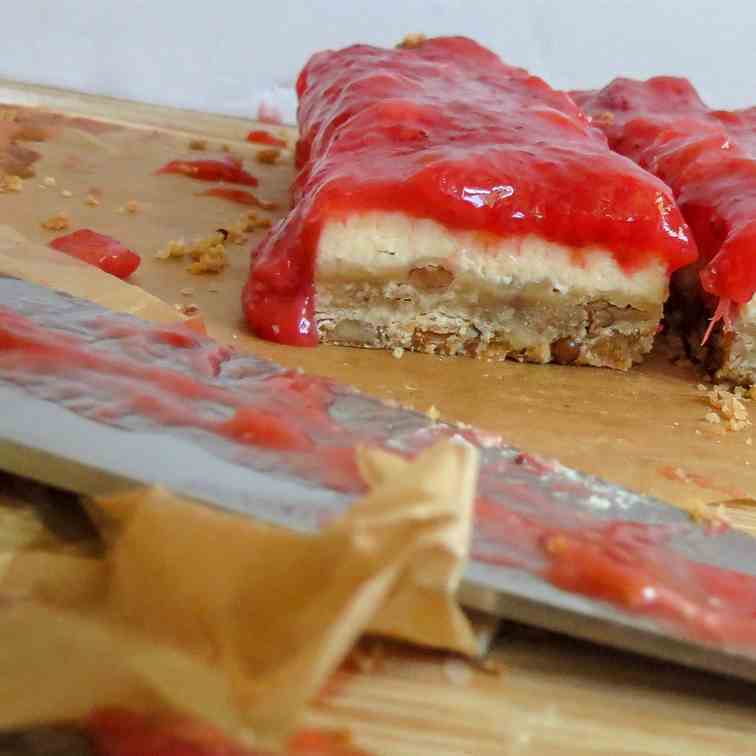 These Strawberry Rhubarb Cheesecake Bars are layered with a buttery pecan shortbread crust, rich and creamy cheesecake filling and topped with a sweet and tangy strawberry rhubarb jam. 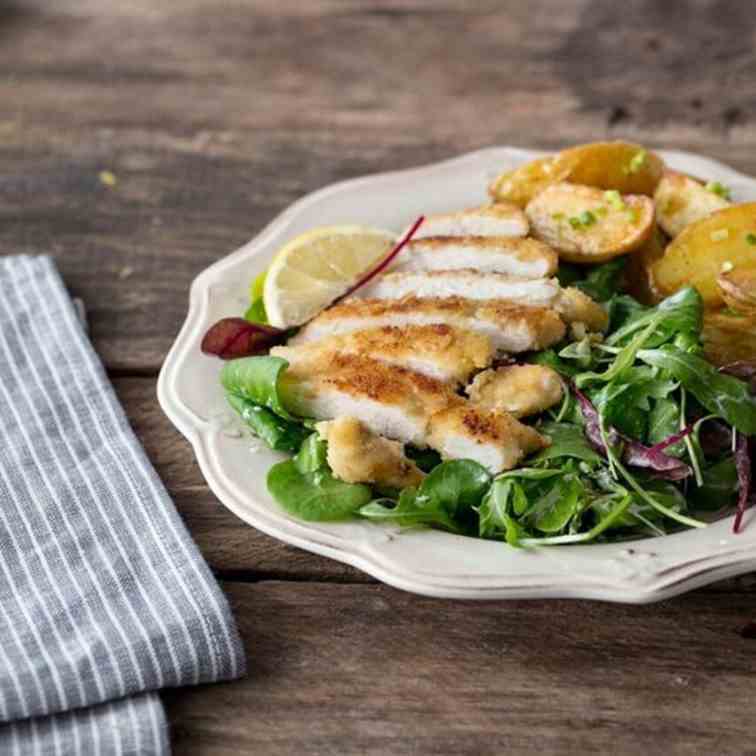 Lemon and garlic are the perfect flavor duo in this crispy chicken Milanese. 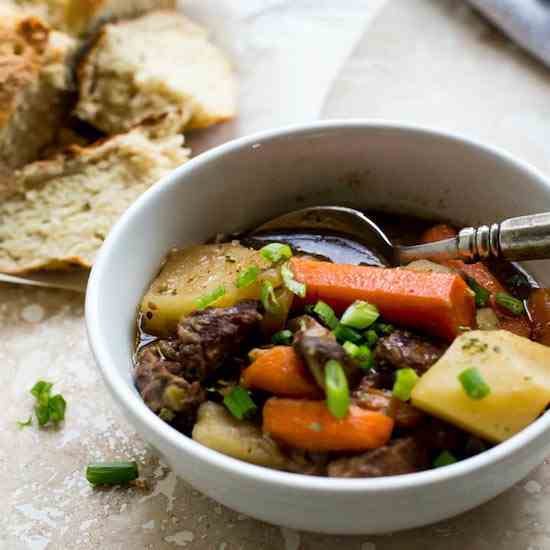 For a light yet hearty meal, we’re serving it alongside crispy roasted potatoes and a bright side salad. 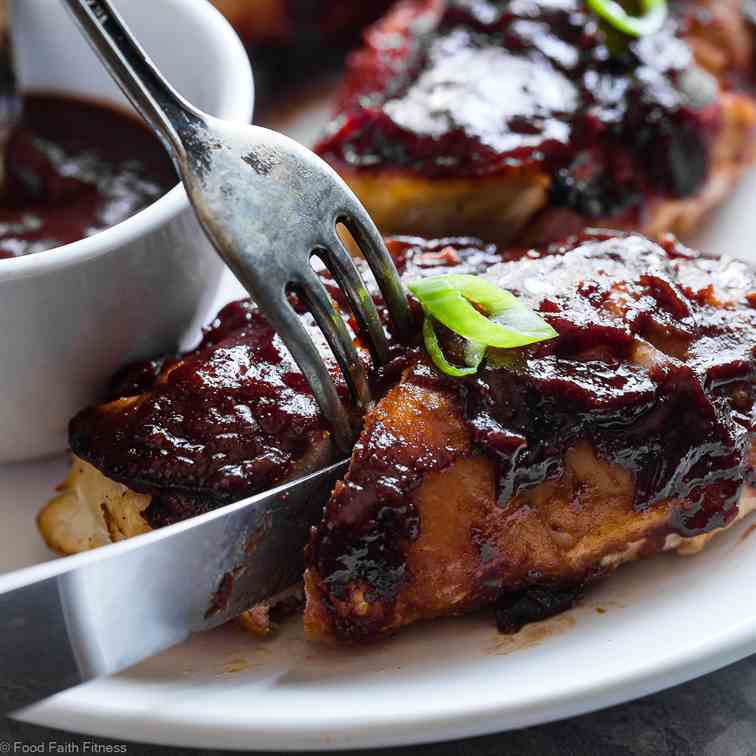 Jackfruit marinated in BBQ sauce for a meatless alternative to pulled pork this Memorial Day weekend. 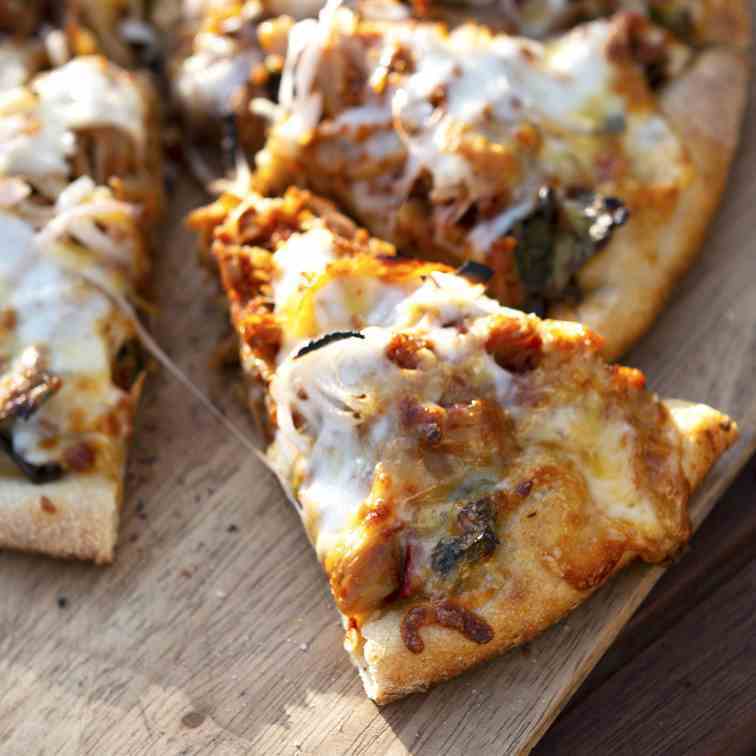 Cook with a pizza stone on the grill. 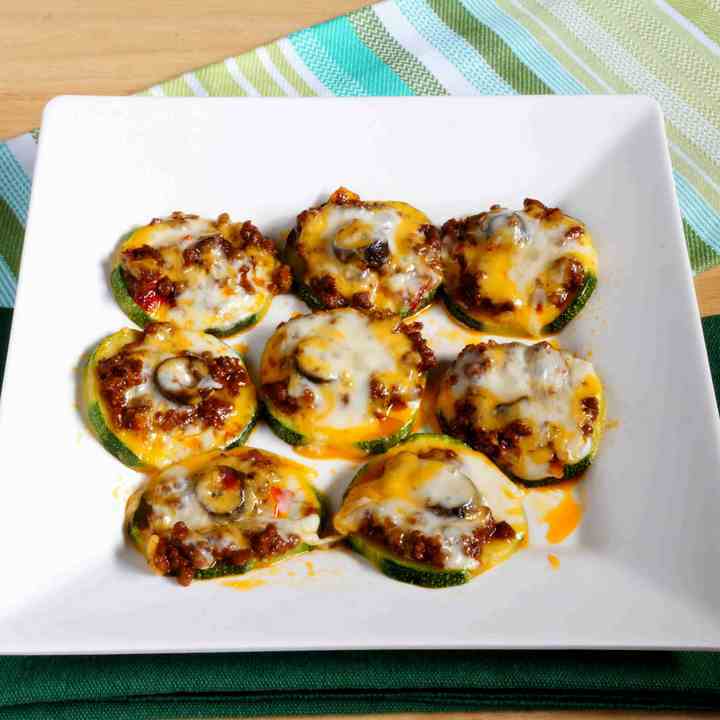 It’s easy to make healthy zucchini nachos baked with leftover no bean chili. These low carb nachos make a great keto snack or appetizer that’s quick to prepare. 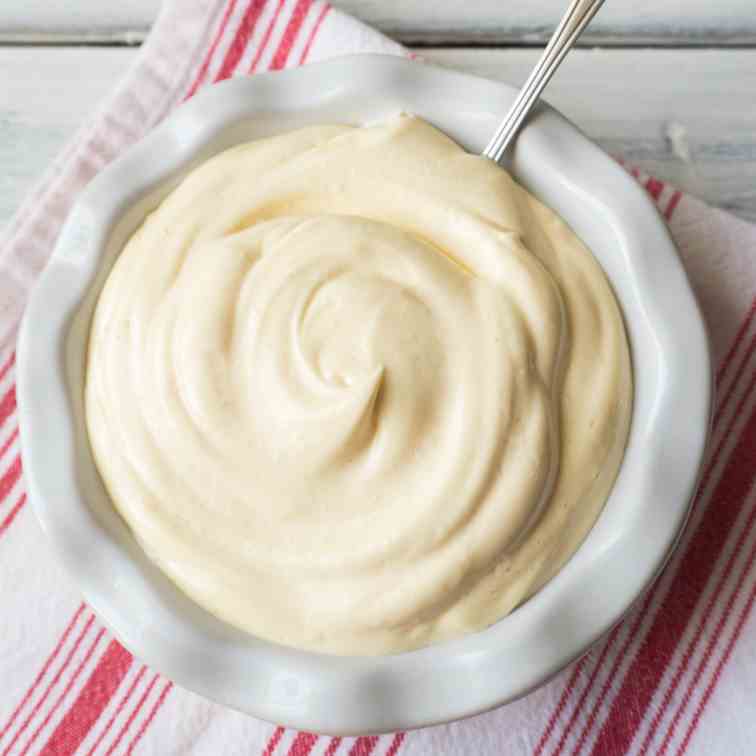 This quick and easy Foolproof Homemade Mayonnaise recipe will give you the best tasting mayonnaise in two minutes flat. 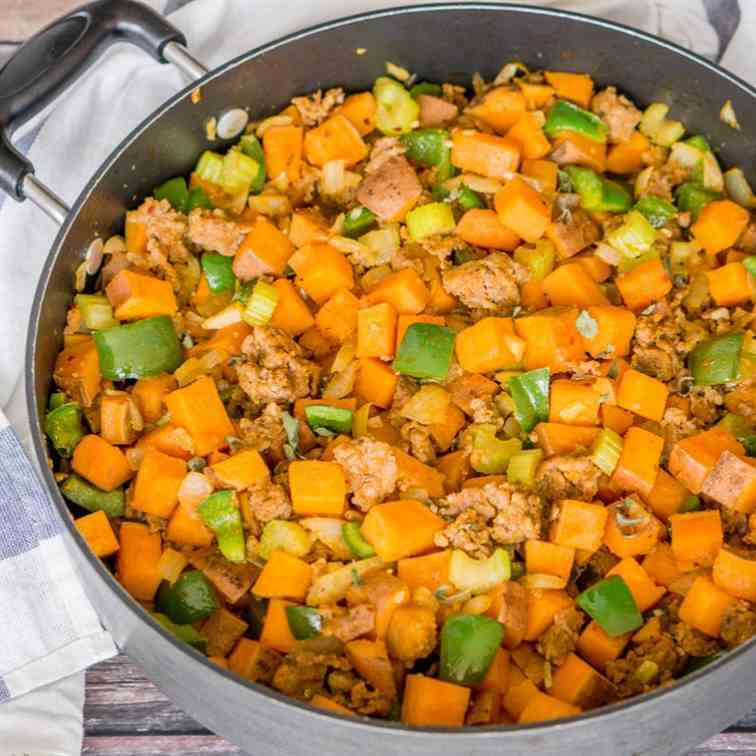 Make this Sweet Potato and Sausage Skillet with bell peppers tonight for dinner. 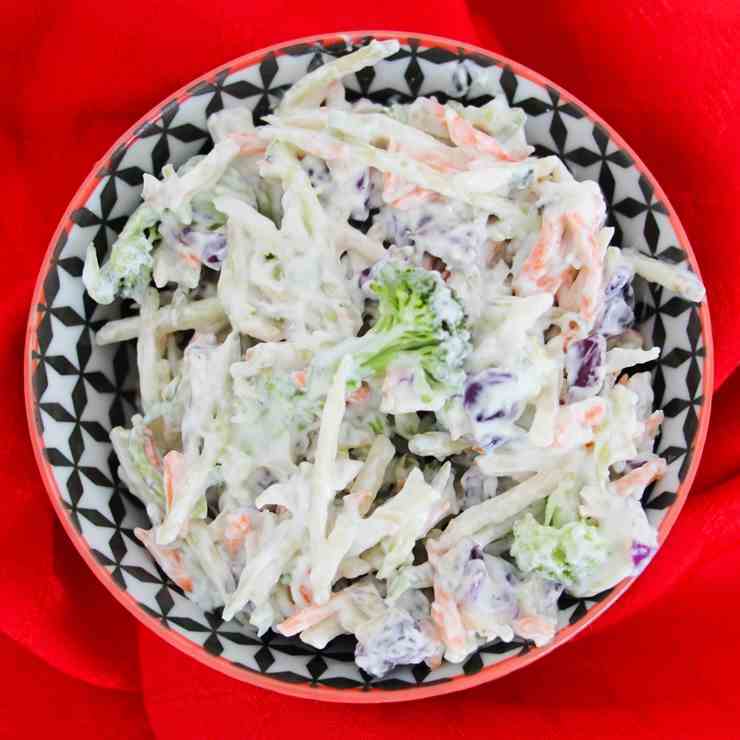 So much flavor in this easy recipe!